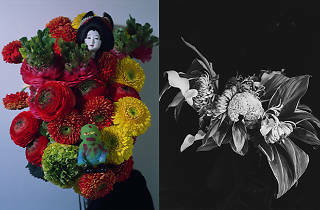 76 years old and claiming to have 'one foot in the grave already', boss photographer Nobuyoshi Araki nonetheless appears to have plenty left to say. 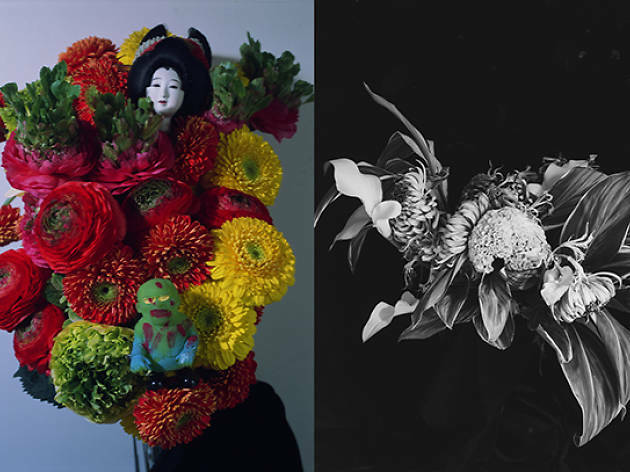 In addition to the large-scale 'Tombeau Tokyo' exhibition at Ginza's Nexus Hall, this summer sees Araki show off new photos at Shinjuku's Epson gallery, where you can admire shots of flowers and dolls arranged and decorated by the snapper himself. The photographs are printed on washi paper, making for a soft touch that differs quite drastically from Araki's signature monochromes.